Boone County, Kentucky was an enslaved border county in the border state of Kentucky. Some of the first settlers in the Boone County area held slaves and records show that enslaved lived in the area as early as 1785. Bullittsburg Baptist Church recorded enslaved church members in 1794. 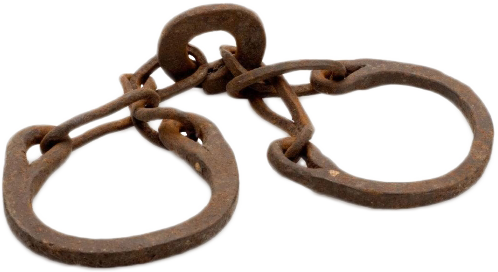 By 1860, nearly 25% of Boone County’s population was enslaved. Slavery in Kentucky by Ivan E. McDougle, Ph.D.